We know you hear it calling — adventure, challenge, and breathtaking beauty awaits you with POLARIS! 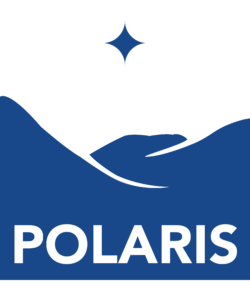 Situated in the Crawford Notch area of New Hampshire’s White Mountains, POLARIS sends you backpacking through New England’s most rugged mountains. There, awe-inspiring vistas will stir up something good inside you and leave you breathless. Since 2015, POLARIS has offered first-year University Park students an unforgettable adventure that earns them three credits and eases their transition into college. All of our expeditions are unique in their own way. Take a look at POLARIS’s frequently asked questions to learn more about our newest program.